But that’s not what this is about. It’s about their very first fragrance. Yep! 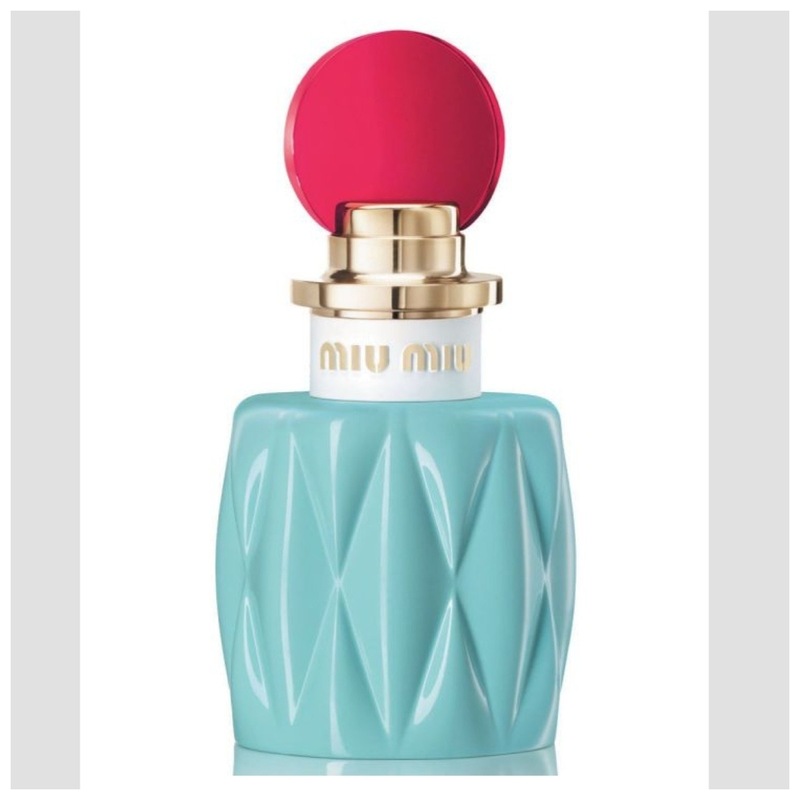 Many Miu Miu lovers have been waiting for this day to come because lets be honest, how many designers don’t own a scent already? What am I talking about, complete perfume lines! Foundations, nail polishes, lipsticks,… A whole beauty line! 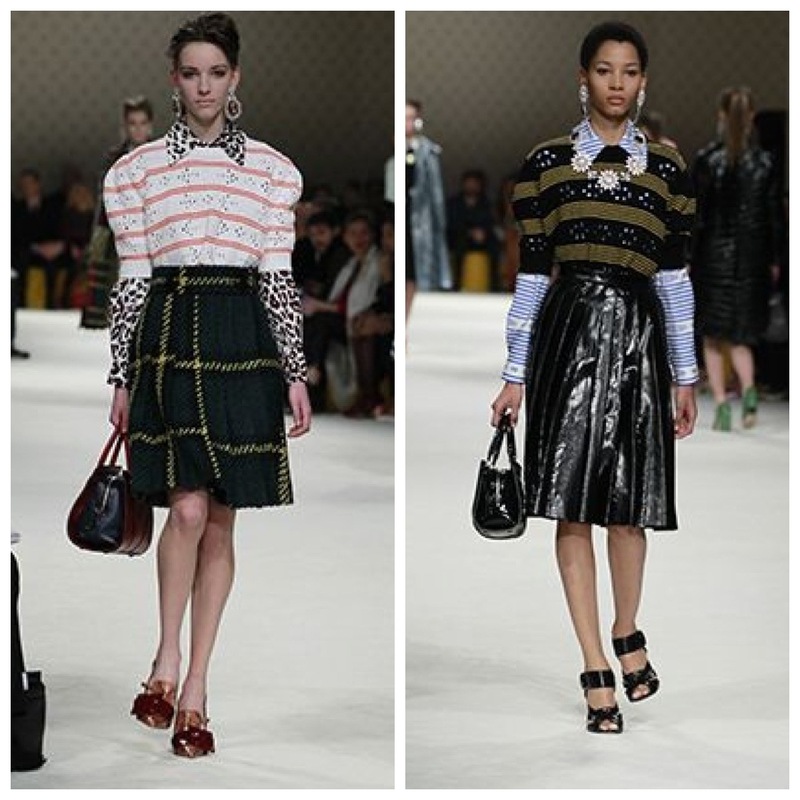 Is this the beginning of a whole new Miu Miu collection? Anyway. Miu Miu. Not only does it look gorgeous, it also smells gorgeous! I love the smell! I’m always curious about new perfumes. Because sometimes you have a scent in mind but IRL it’s nothing like it! 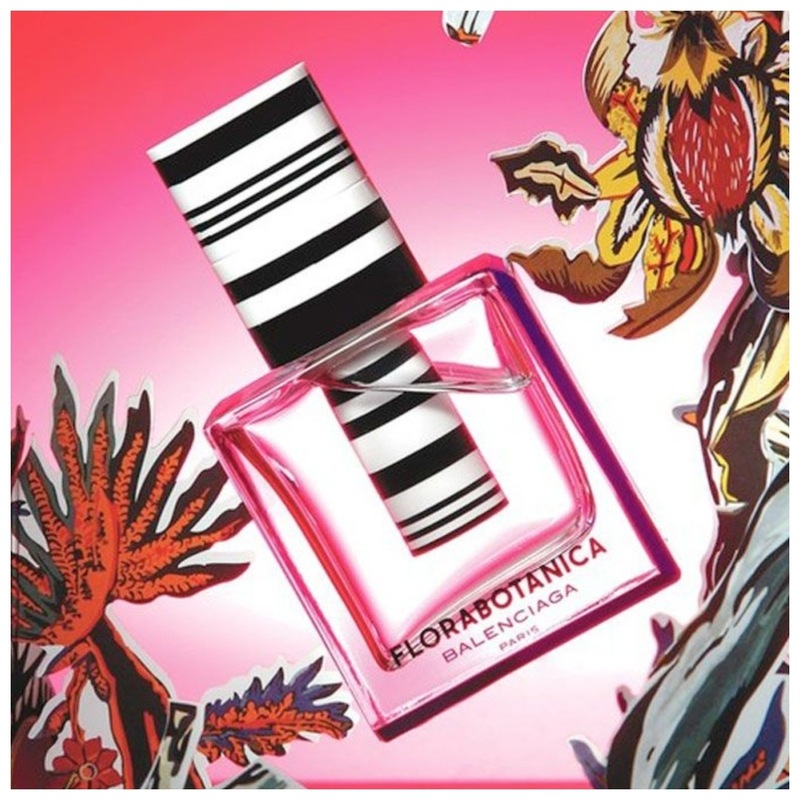 But no worries, I discovered this amazing website: Fragrantica It’s a perfume encyclopedia. You can catalogue the perfumes you have, had & want. It tells you all about its main accords & its notes. Top, middle & base. I know (or knew) nothing about notes & accords but now I looked them (my perfumes) up, I know that I like White Floral a lot! Woody is my 2nd favorite followed by powdery, balsamic & floral. This way I noticed that my favorite perfumes did make sense. They are all kind of “similar”. So when you like a certain fragrance, it gets connected to your database. This way, when a new scent comes out, you look it up & it shows you the perfumes that are also liked by people who liked that specific fragrance you just looked up. 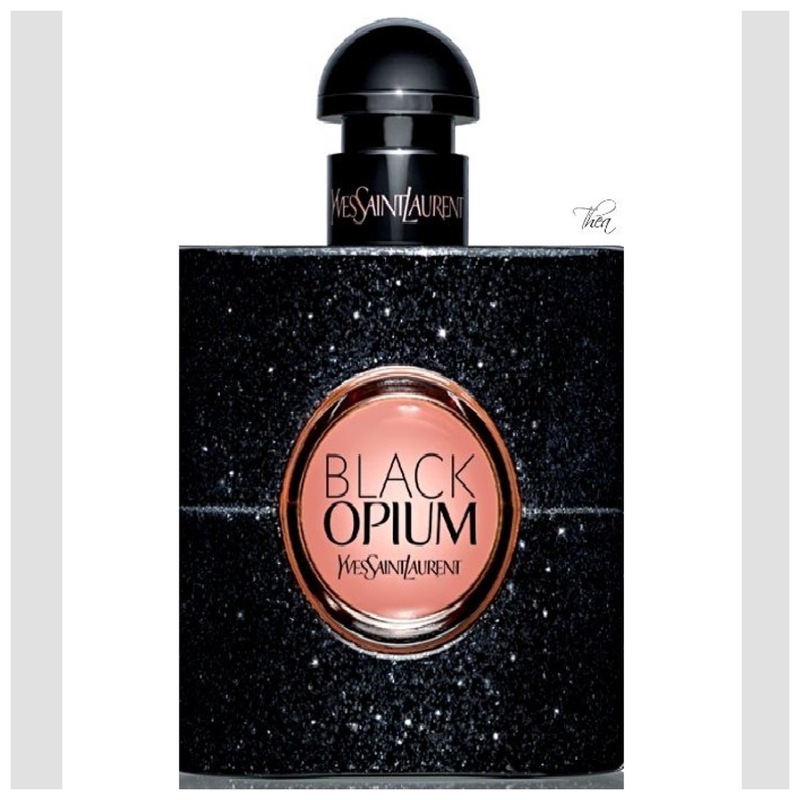 and many many more are “linked” to this perfume. I choose those 3 because I like them. A lot! 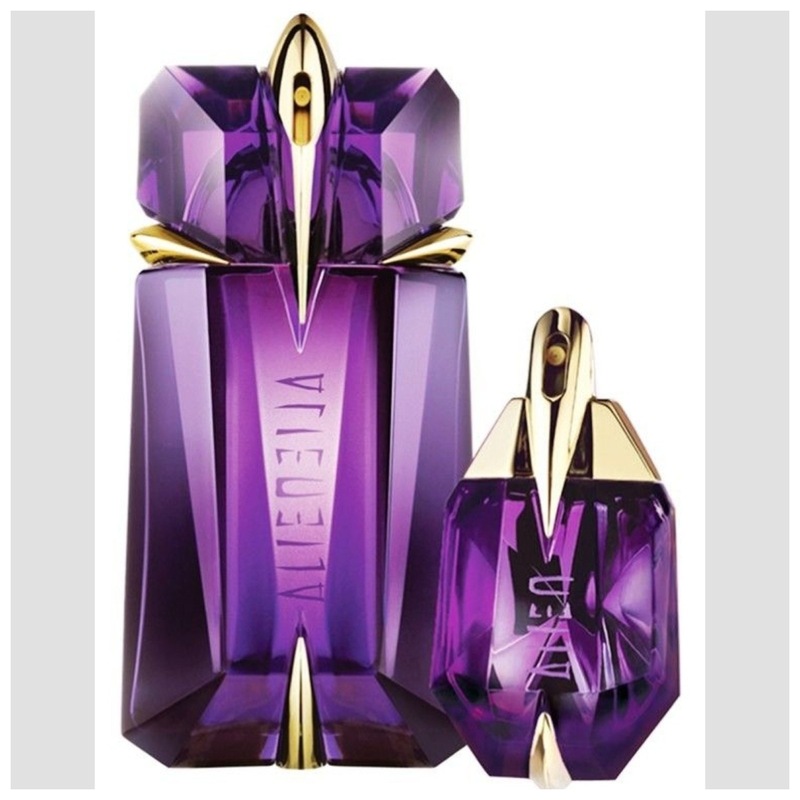 Alien is one of my signature scents ^_^ By looking up all of my perfumes, it’s accords, the perfumes linked to it I know it’s all quite correct in my case! It’s not always the cheapest when it comes down to perfume but for once it is! I’m an encyclopedia myself 😉 I’ll compare it all for you! My tester is almost empty so I might buy it! Will you? Previous Post Welcome to my lipstick jungle!